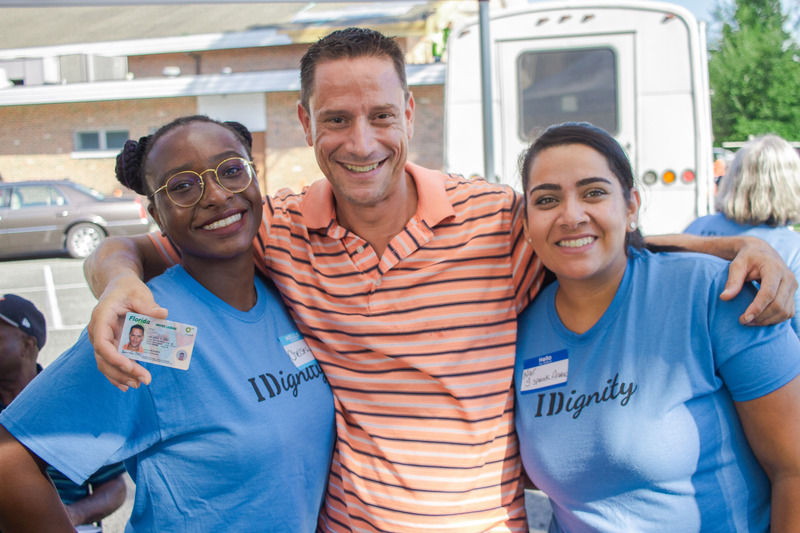 On average, it costs IDignity $250 and four hours of volunteer time to obtain all identification necessary for one client to become self-sufficient. It is through the generosity of individuals like you that IDignity is able to assist the poor and disadvantaged in regaining the proof of their identity, which is essential to function in our society. 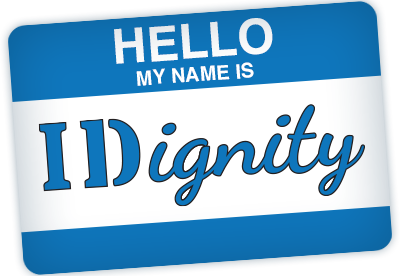 IDignity, Inc. is a 501(c)(3) charitable organization registered with the State of Florida (registration number CH33167). A copy of the official registration and financial information may be obtained from the Division of Consumer Services by calling toll-free 1-800-435-7352. Registration does not imply endorsement, approval or recommendation by the State. You may also view our Form 990 and Guidestar profile from our About Us page. Donation by mail: Please send checks to IDignity, Inc., 424 E. Central Blvd. #199, Orlando, FL 32801-1923.